Visit Preciosa’s exhibition at Euroluce 2019 (Milan Fairgrounds, Rho, Pavilion 15 Booth A37/B34). Follow @preciosalighting on Instagram. Take a picture of our stunning installations, tag it #preciosalighting and share it on Instagram. You can even print a copy to share in the real world. Read the complete terms and conditions here. A professional team of Preciosa judges will review all entries and choose the image they believe communicated the most joy and shared the most emotions. 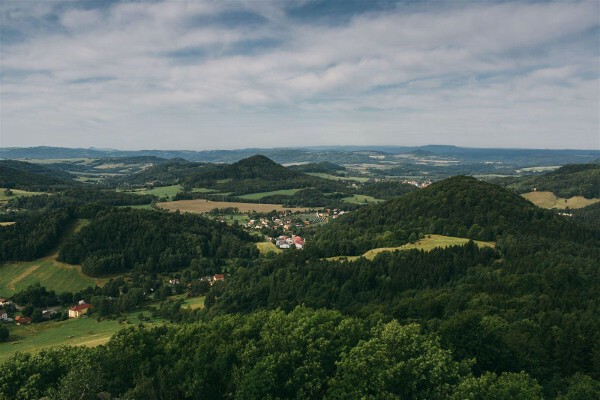 The photographer who shared this image will win a trip to two to Crystal Valley, Czech Republic. 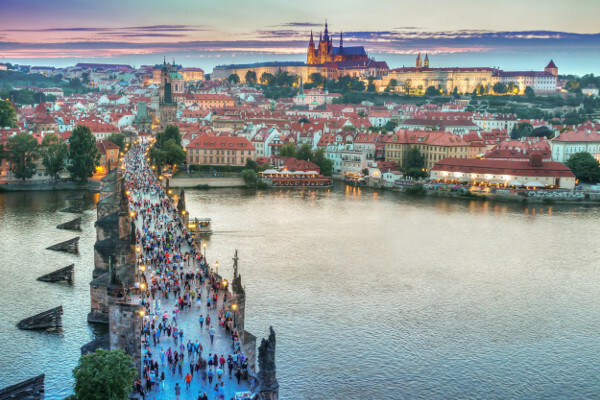 Fly to the heart of Europe and stay in the beautiful and romantic city of Prague. You’ll enjoy a private tour of all the city’s highlights and dinner with Preciosa. 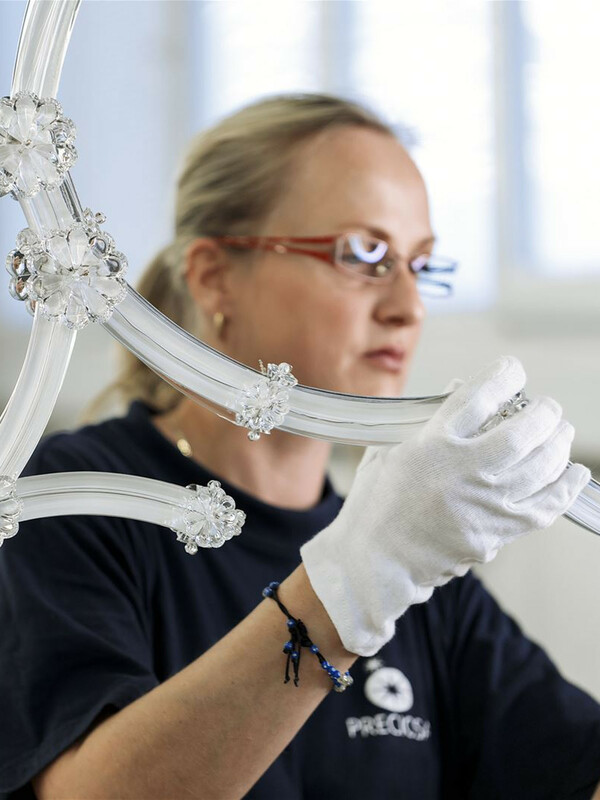 You’ll also have a unique chance to tour Preciosa’s glass works in Crystal Valley, northern Bohemia. 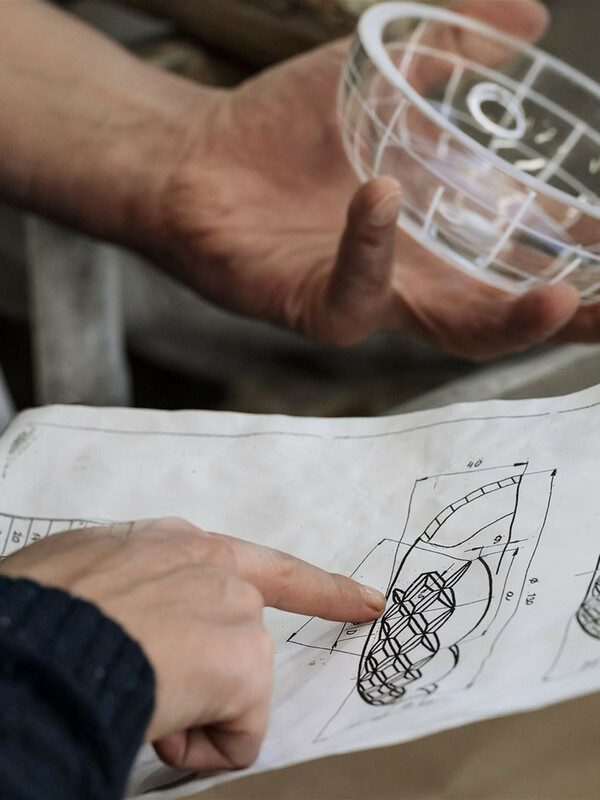 Here you will see how we handcraft beautiful lights, from blowing the glass, to etching designs to our Innovation Lab where installations like Carousel of Light are brought to life. 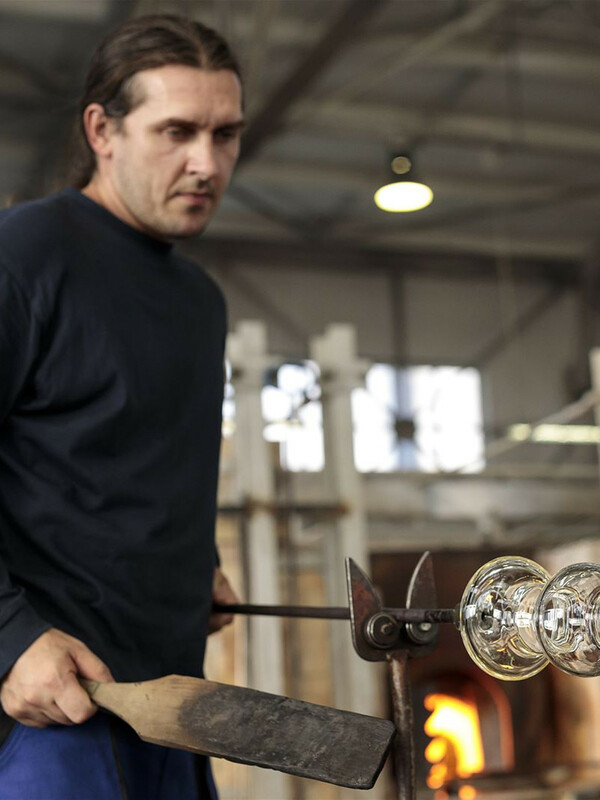 Crystal Valley is a special region in northern Czech Republic renowned for Bohemian crystal. 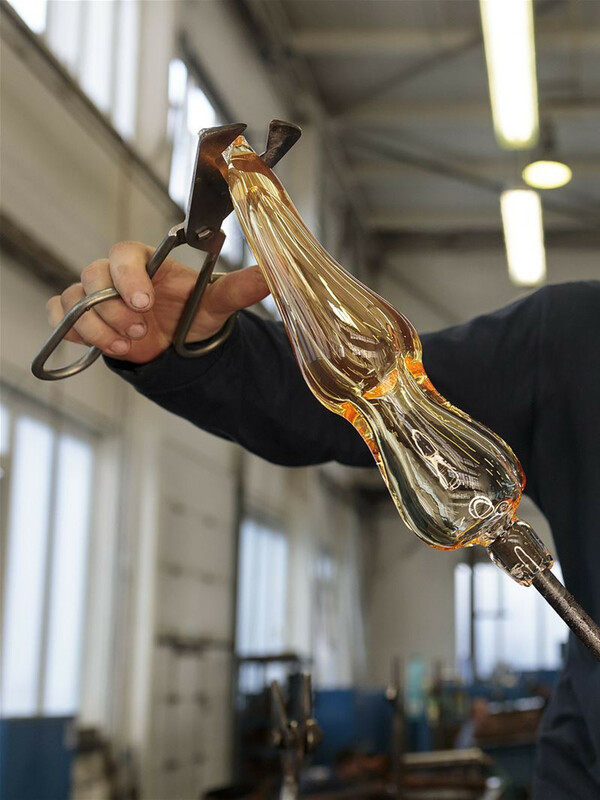 It is from this region that the pure glass that forms the world famous crystal vases, glasses, jewelry and of course, chandeliers originates. 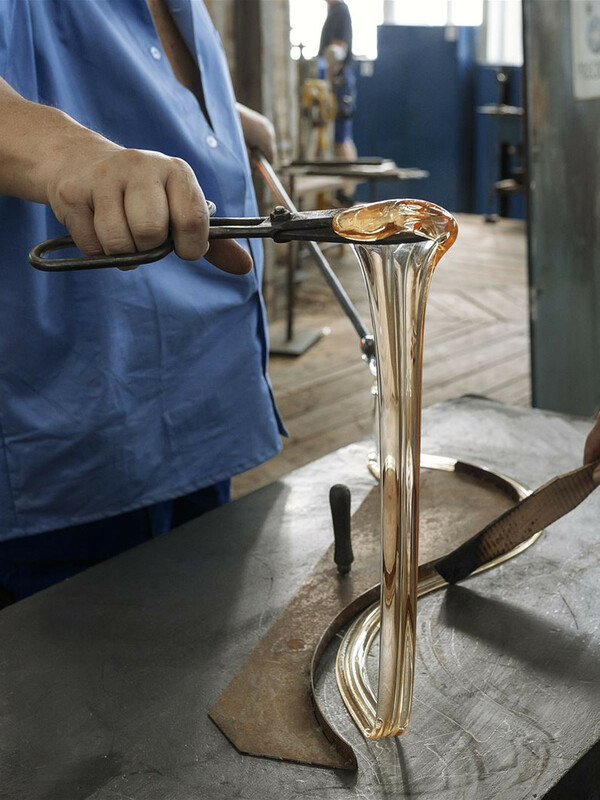 Preciosa has been cultivating chandeliers in this region since 1724. 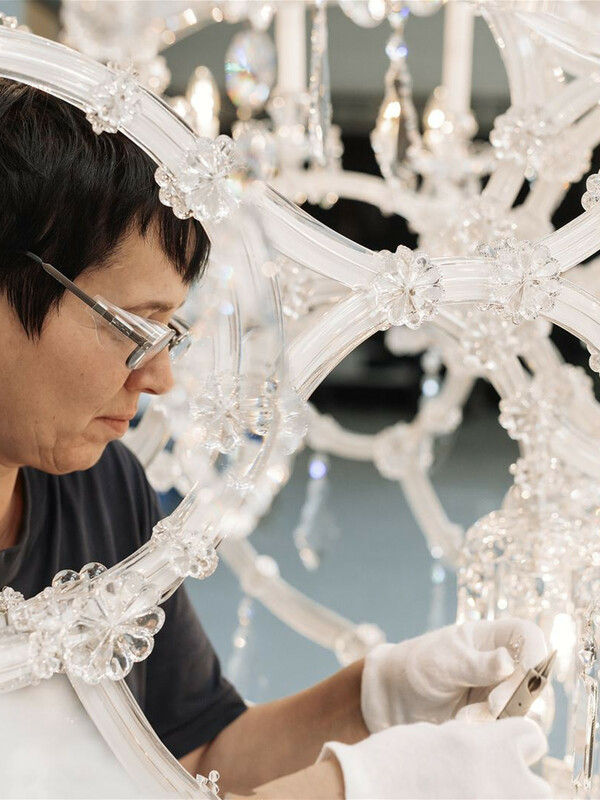 There is a rich knowledge of chandelier construction here, including one of Europe's oldest glassmaking schools. Visit Preciosa at Euroluce. Even if you don’t win a trip to Crystal Valley, you will be rewarded with a joyful experience!